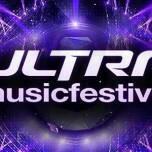 It’s that time of year again; Electric Daisy Carnival 2013 (Vegas) (EDC) kicked off yesterday, and we have all the live sets and coverage you’ll need. After the jump, we’ve got streams, downloads, and setlists from all the hottest DJ’s playing in Vegas, and there’s still more to come! 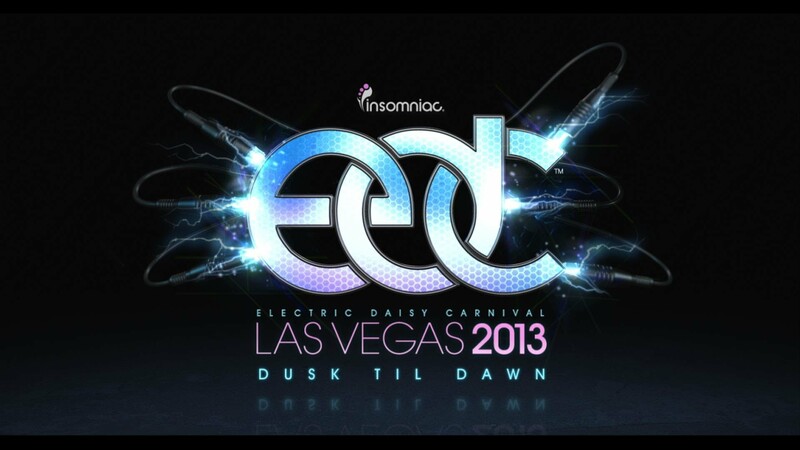 Check back tomorrow for all the sets from day 2 at Electric Daisy Carnival 2013 (Vegas).